United went into the last game of the season hoping to keep their unbeaten run since the league split going to the last day. Their record against Kilmarnock was terrible. 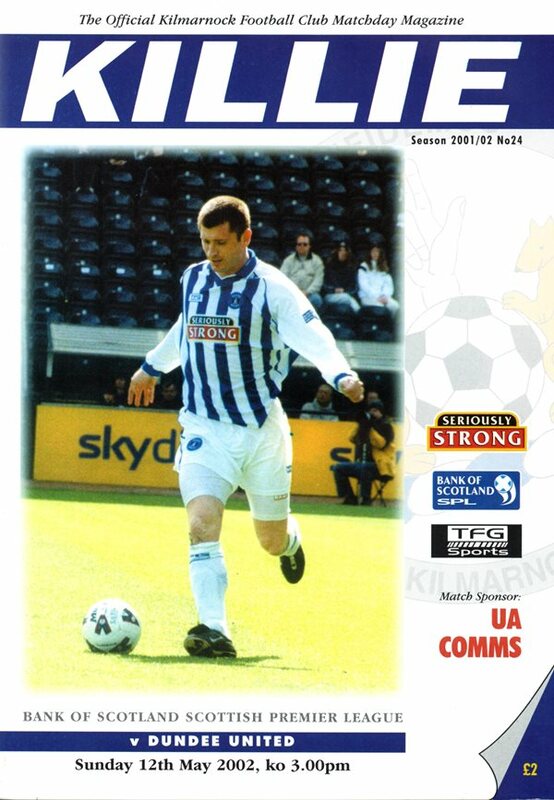 Killie looked forward to their first match against United under the guidance of Jim Jeffries. For the final game of the season, Alex Smith made three changes to his starting line up for a variety of reasons. Jim Lauchlan was facing his former team, while Derek Lilley missed out after an operation. United kicked off the match wearing the Club's new black centenary third kit for the first time. They started the game well and Duff and Venetis combined to set up Paterson, but the winger fired well over at the back post. In the 7th minute Boyd just failed to control a cross from McLaren and United cleared the danger. In the 14th minute Duff, Thompson and Venetis combined on the right to set Easton up but he shot wide on the volley. Minutes later Gallacher pulled off a superb double from Boyd and McLaren. In the 19th minute Miller found Griffin with a free kick but he shot wide from 12 yards. 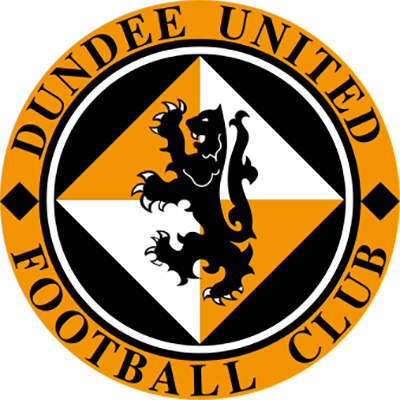 United had a scare in the 28th minute when Boyd raced away from Aljofree but Gallacher saved easily. A minute later McLaren ran between the United central defence and chipped Gallacher from the edge of the box, but it went just wide of the left hand post, much to theTangerines' relief. 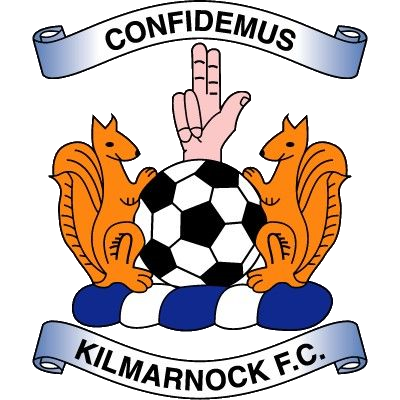 In the 43rd minute Kilmarnock took the lead that their pressure deserved when Ally Mitchell headed home a Murray cross at the back post. United were dealt a bitter blow in the 49th minute when the home side went two up. Mitchell's corner found Chris Innes who had an easy tap in.